It's that time of year again. 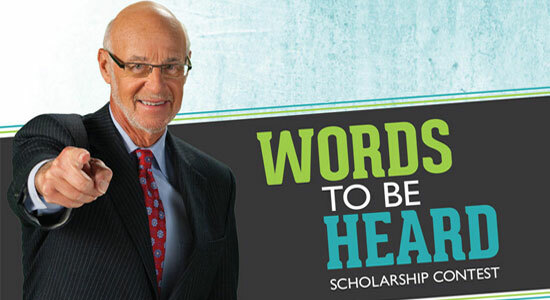 If you're a western or central Pennsylvania high school senior, we want to hear how you would take a stand against drunk driving and texting and driving for the chance to win a $10,000 scholarship. 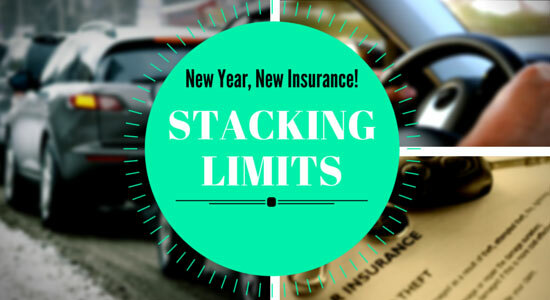 Have you ever heard of "stacking" your limits of coverage? If not, that's okay. You and millions of other Americans might be missing out on this little trick that could save you thousands. As part of our continuing series of posts about your car insurance for the New Year, we're going to take a look at Property Damage Liability. It's a seemingly simple form of coverage – required in Pennsylvania – that protects you from paying for damaged property after an accident. The weather forecast calls for a downpour. Before you leave your house, do you grab an umbrella or do you hope that a stranger on the street will let you borrow theirs if it starts to rain? NOT having adequate Uninsured/Underinsured Motorist (UM/UIM) coverage is like relying on a stranger to give you their umbrella so you don't get drenched. Since 2015 is here – and you're working out your New Year's resolutions – we want to encourage you to examine your car insurance to protect you against life's unexpected accidents. Throughout the month of January, we'll be posting a series of blogs that break down and explain PA car insurance. We'll also provide our recommendations for proper insurance coverage. It's our goal to make car insurance as simple and painless as possible. 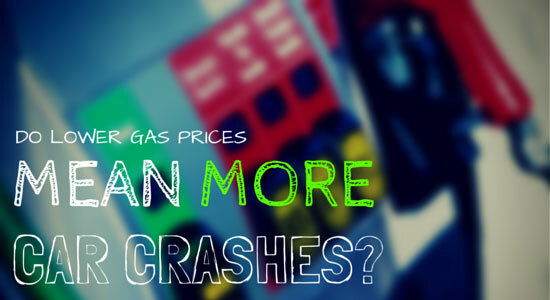 Do Lower Gas Prices Mean More Car Crashes? It's always great to save when filling up your tank. However, there are unintended consequences that come with cheaper gas. As prices drop, more drivers can afford road trips. Additional drivers mean more chances for accidents and injuries. Many kids sit at the window, watching falling snow, dreaming of all the fun they'll have sledding, making snowmen, or throwing snowballs. 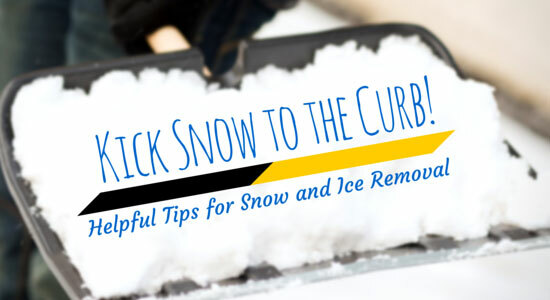 As adults, most of us sit at the window, dreaming of heated driveways or snow that would shovel itself. For some people, the holidays are a joyful time, one they look forward to all year long. 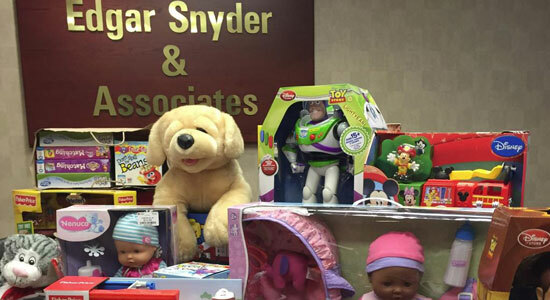 But this isn't the case for everyone, and there are a number of organizations in our community that try to make the holidays as happy as possible for people who are in need. One of those organizations reached out to our law firm recently. 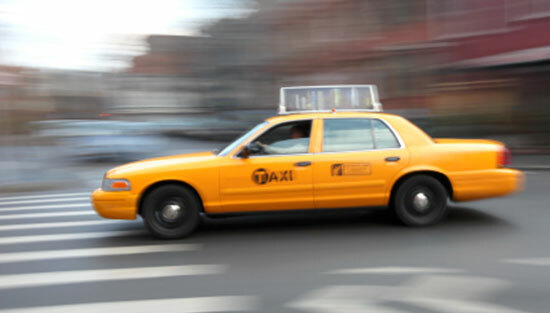 The "Take-a-Cab, We'll Pay the Tab" program provided 92 free cab rides to 184 Blair County residents this past New Year's Eve. Although 25% of all driving takes place at night, over 50% of deadly car accidents occur then. 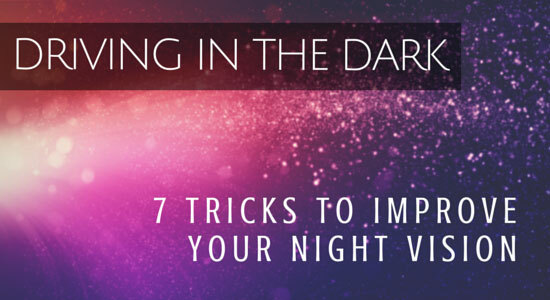 These 7 tips shed light on the safest ways to drive at night. At our law firm, we see too many accidents and injuries caused by poor weather conditions, unsafe roads, and unprepared drivers. 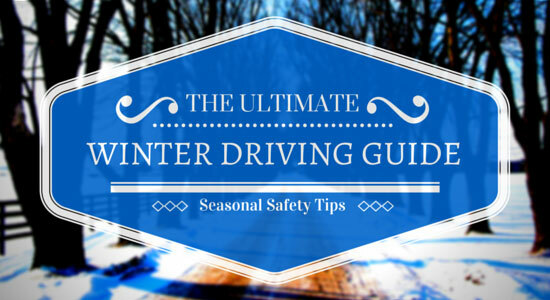 So we've created the ultimate winter driving guide – resources to help you navigate the frigid months ahead.